Miriam was born in Marlborough and educated in Marlborough and Christchurch. She attended Canterbury University and graduated LLB (Hons) First Class in 1996. She was awarded the Macarthur Prize for best results in Commercial Law and was later admitted as a barrister and solicitor of the High Court of New Zealand. Miriam then went to the Duke University School of Law where she graduated LLM in 1997. Miriam passed the New York State Bar examination and was admitted to the New York Bar in 1999. Initially Miriam worked as a lawyer at the International Swaps and Derivatives Association in New York (ISDA). There she participated in the formation of documentation relating to complex financial transactions. From ISDA Miriam went to the international law firm Shearman & Sterling working out of their New York and Washington DC offices. As an Associate with Shearman & Sterling Miriam was involved in merger and acquisition transactions, financial arrangements, securities issues and hedge fund and investment fund transactions. Miriam returned to Marlborough in 2003. Miriam’s practice includes commercial transactions, resource management work, dealing with complex relationship property issues and civil litigation in the High Court, Court of Appeal and Supreme Court. Miriam is a director of companies. 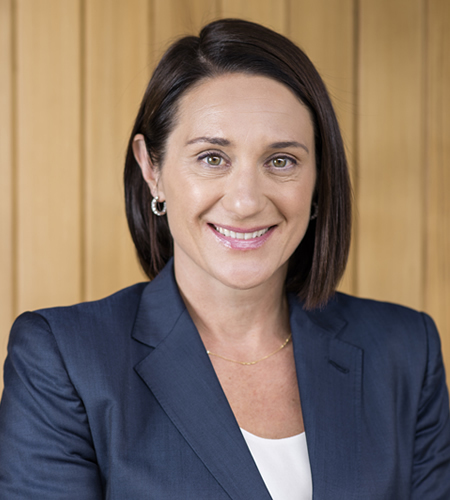 Miriam is the Milk Commissioner for Fonterra Group (responsible for dispute resolution between Fonterra and its shareholders). Miriam was admitted as a Barrister and Solicitor of the High Court of New Zealand in 1996 and to the New York Bar in 1999.